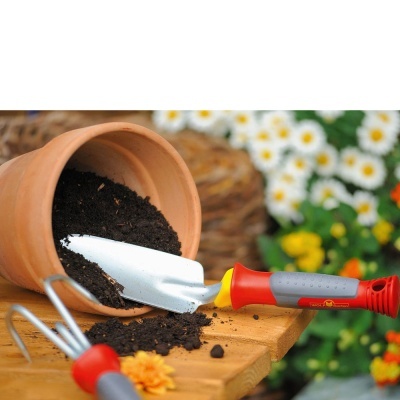 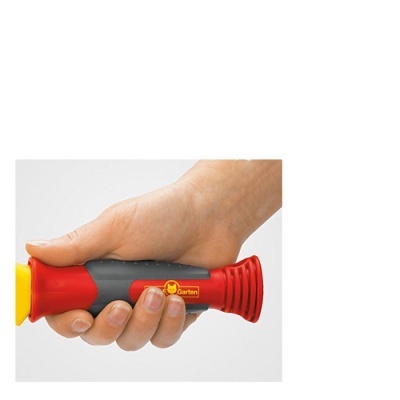 Wolf-Garten Planting Hand Trowel with a 'Premium' quality comfort grip handle is a multi purpose hand-tool designed for digging narrowed plant pockets prior to planting out in flower beds, borders, pots, planters or containers. 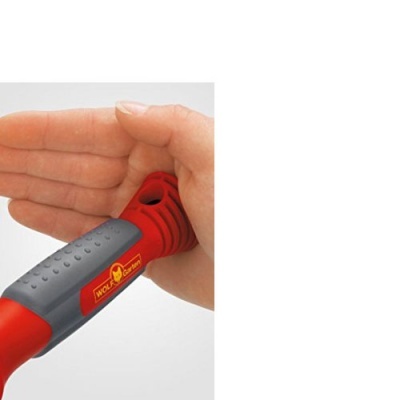 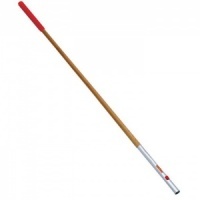 Suitable for lifting weed roots and also ideal for balcony or kitchen garden duties. 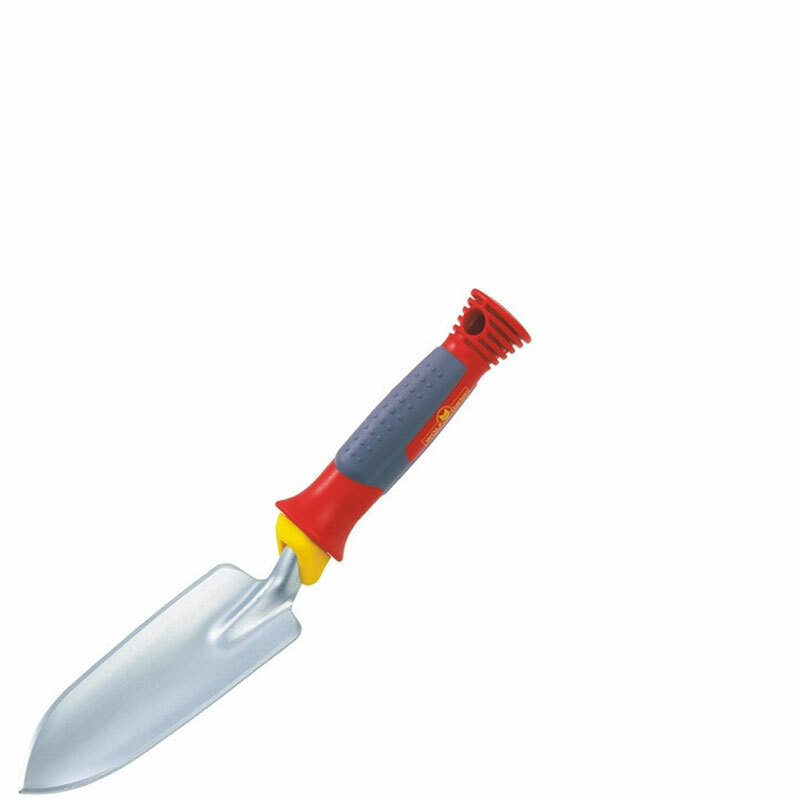 Wolf's Planting Hand Trowel is constructed from cold rolled steel for extra strength with a handle specifically designed to ensure control, comfort and power with an ergonomic grip.